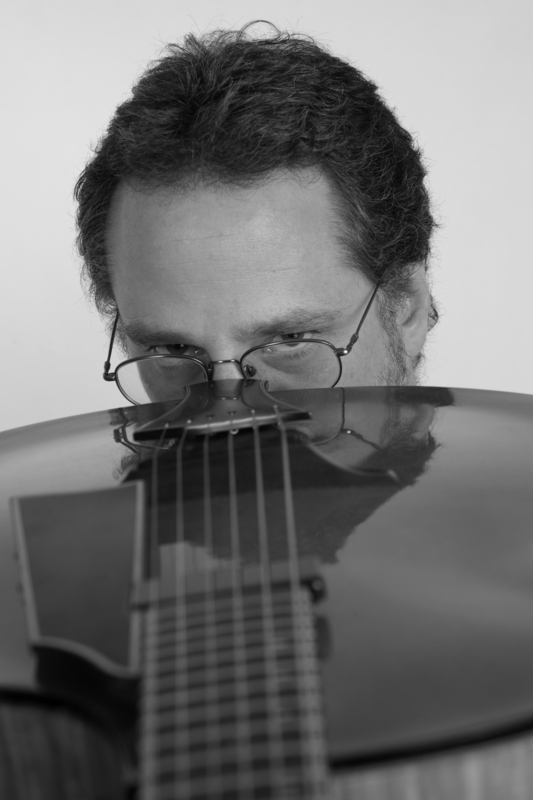 Christopher Woitach is a jazz guitarist and composer living in Portland, Oregon. He performs a wide range of jazz styles, from Dixieland to Free jazz, Ragtime to Bebop. His compositions reflect his diverse musical tastes and abilities, and combine the intricicies of Baroque counterpoint with the freedom of modern jazz. Christopher Woitach has played with many nationally and internationally known artists, including Bernadette Peters, Rich Little, Hank Roberts, Bob Mover, Tony Monaco, Mel Brown, and John Stowell. He regularly performs throughout the Pacific Northwest, and at jazz festivals in the U.S. and Canada. Woitach’s recordings have been played on broadcast and internet radio stations across the globe. They have received excellent reviews from such respected jazz publications as Jazz Improv and Cadence, and internet sites including Jazzguitar.de and Jazzreview.com. Christopher Woitach studied jazz guitar with Chad MacLoughlin and Steve Brown in Ithaca, NY, and Jim Hall in New York, NY. He studied counterpoint with David Borden and composition with Robert Keefe in Ithaca, NY. Woitach’s current projects include writing music for a new recording with his group, the Cathexis Orchestra, recording a new duo CD with guitarist John Stowell, and working on a compositional collaboration with electronic music composer Joseph Harchanko. He is an adjunct professor of jazz guitar at Western Oregon University. His latest recording is "Dead men (are heavier than broken hearts)", a tribute to the great Raymond Chandler. For information, click here.